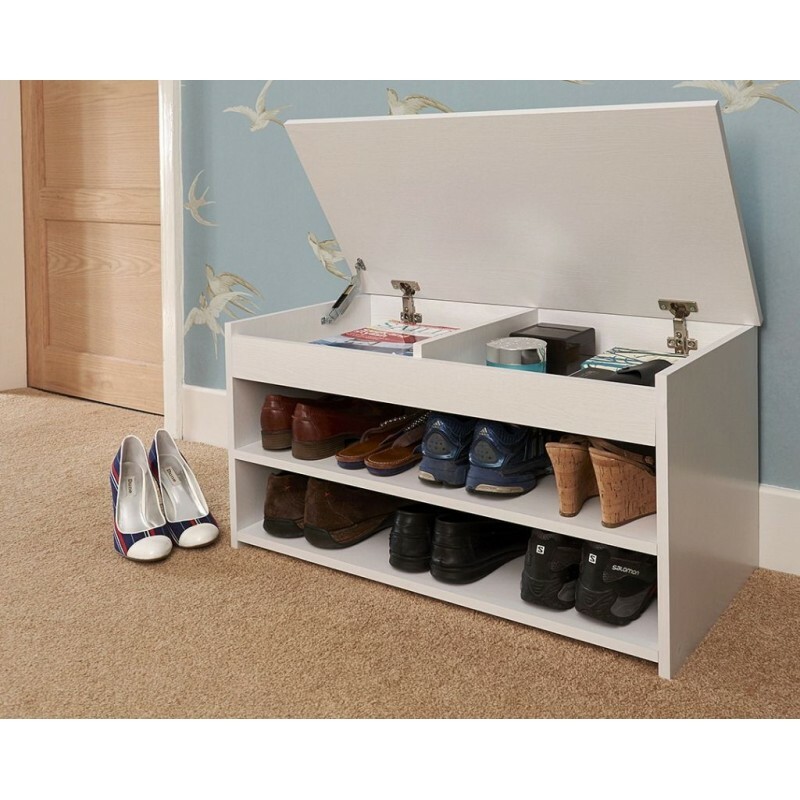 Fantastic looking space saver shoe cabinet/rack, Perfect solution for small space, Can fit 8 pair of shoes, with top lift up shelf. Quality build material. 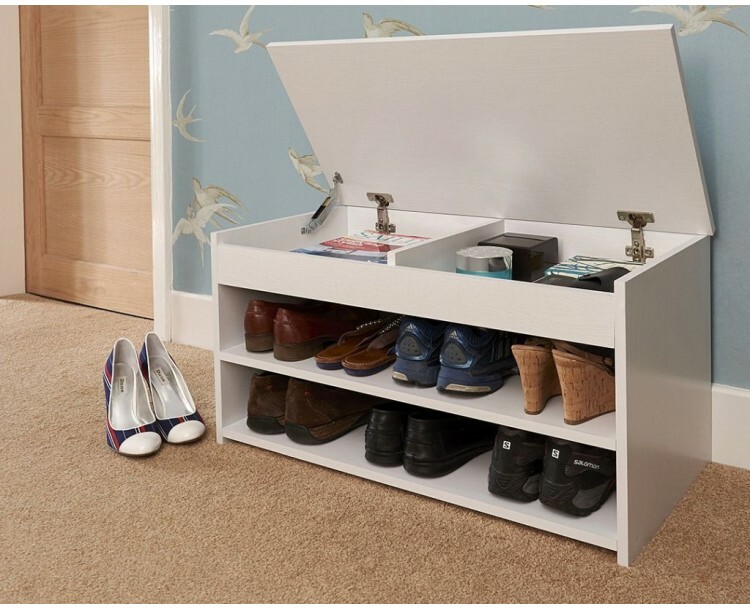 Ideal solution for small passages, looks elegant. 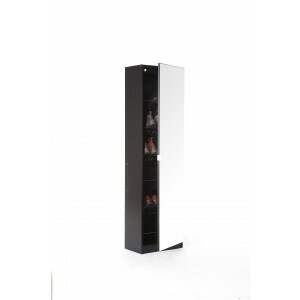 Looking for a brand new superb looking shoe cabinet in expresso. Transform.. 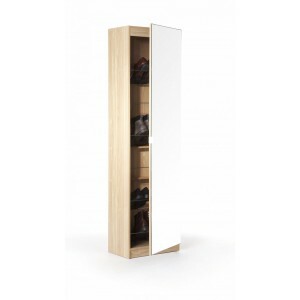 Looking for a brand new superb shoe cabinet in oak. 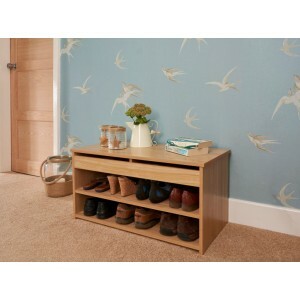 Reinvent your hallway .. 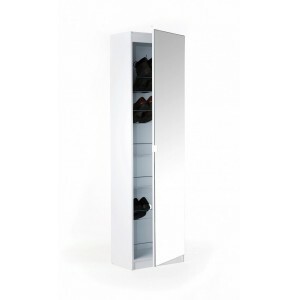 The New Mirrored Shoe Cabinet, with a modern design this is a perfect addition t..
We bring you the New Mirrored Shoe Cabinet, with a modern design this is a perfe..